Rapadura is an unrefined sugar product made by dehydrating whole sugar cane juice. The molasses content is retained, giving a full compliment of vitamins and minerals. 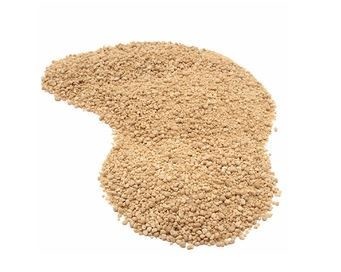 This sugar is minimally processed giving a fine texture and medium brown colour. Versatile in all baking and cooking where sugar is called for.